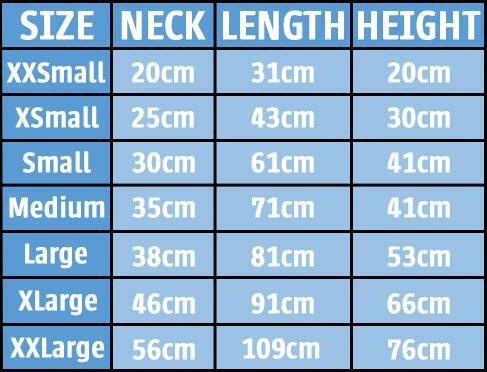 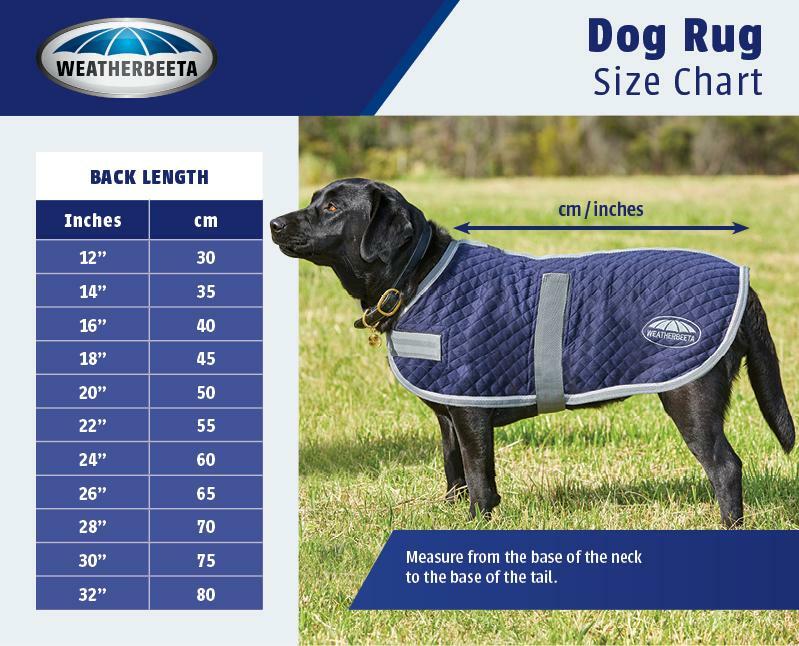 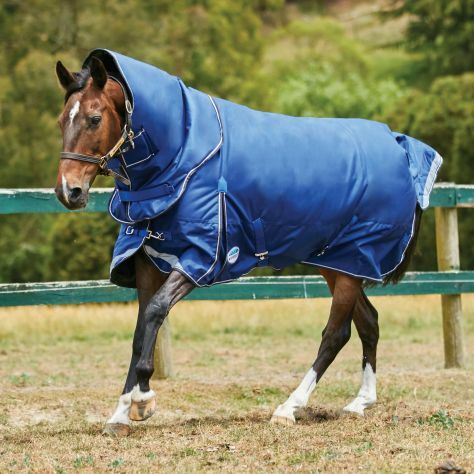 WeatherBeeta offer a vast range of turnout blankets that are stylish and functional, helping to keep your horse warm, dry and comfortable, whatever the weather. 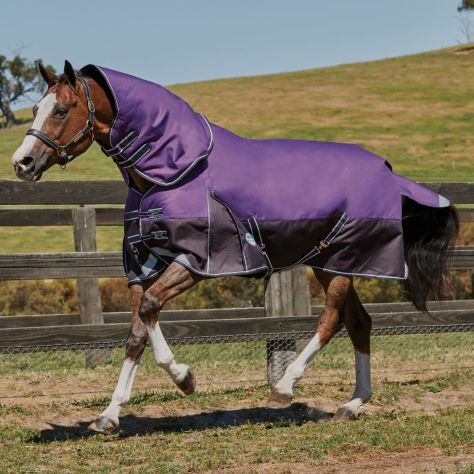 WeatherBeeta offer a vast range of turnout blankets that are stylish and functional, helping to keep your horse warm, dry and comfortable, whatever the weather. 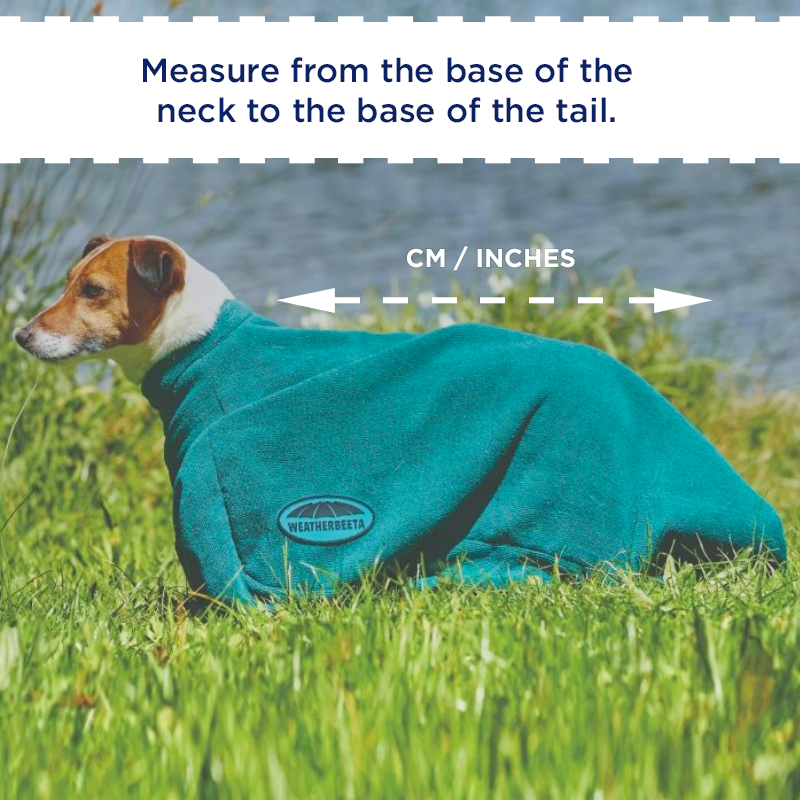 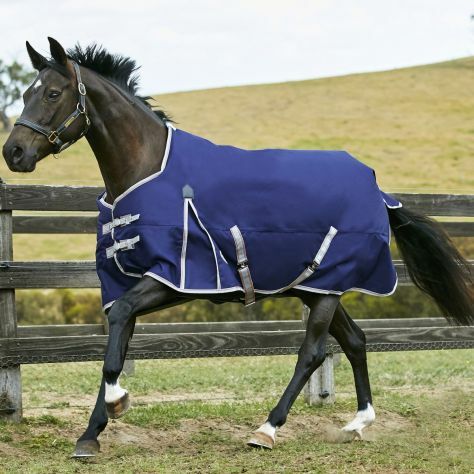 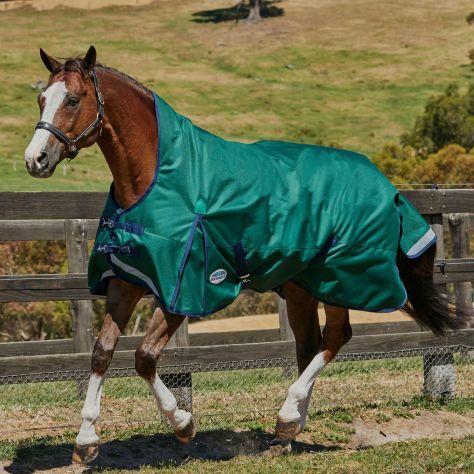 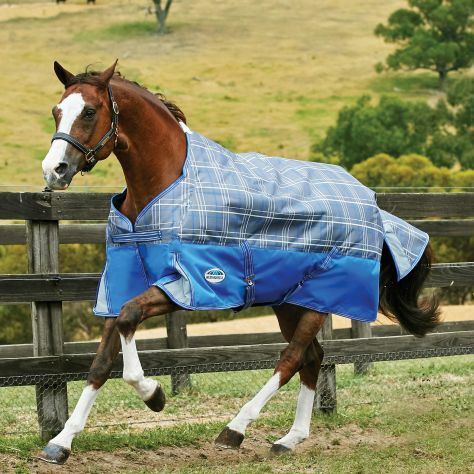 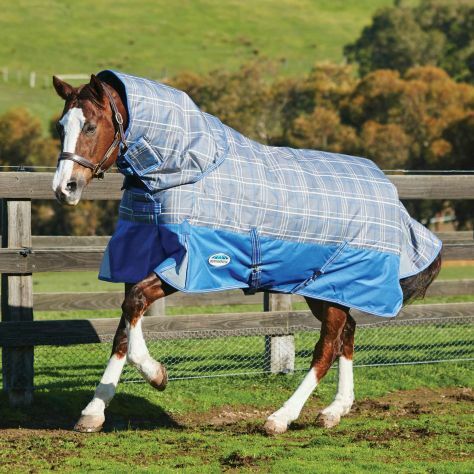 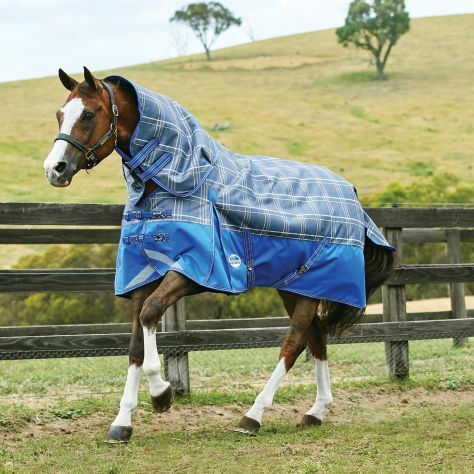 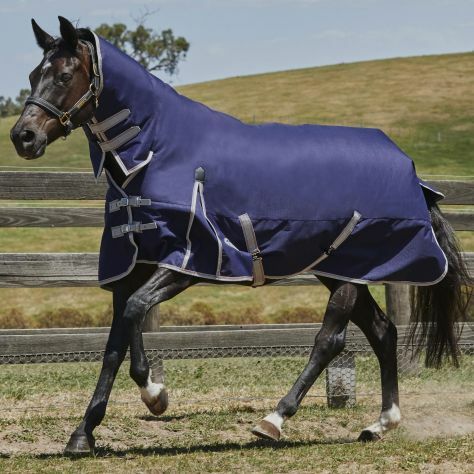 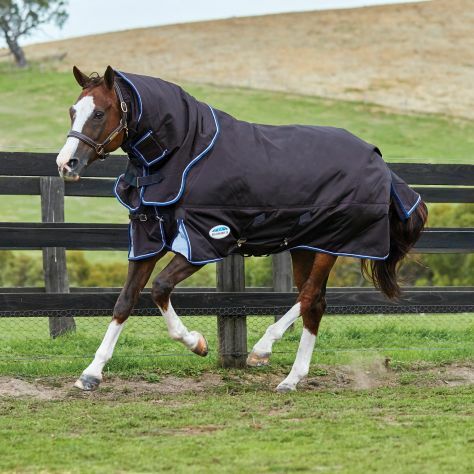 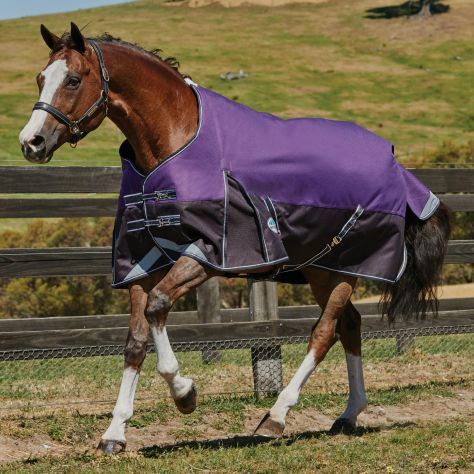 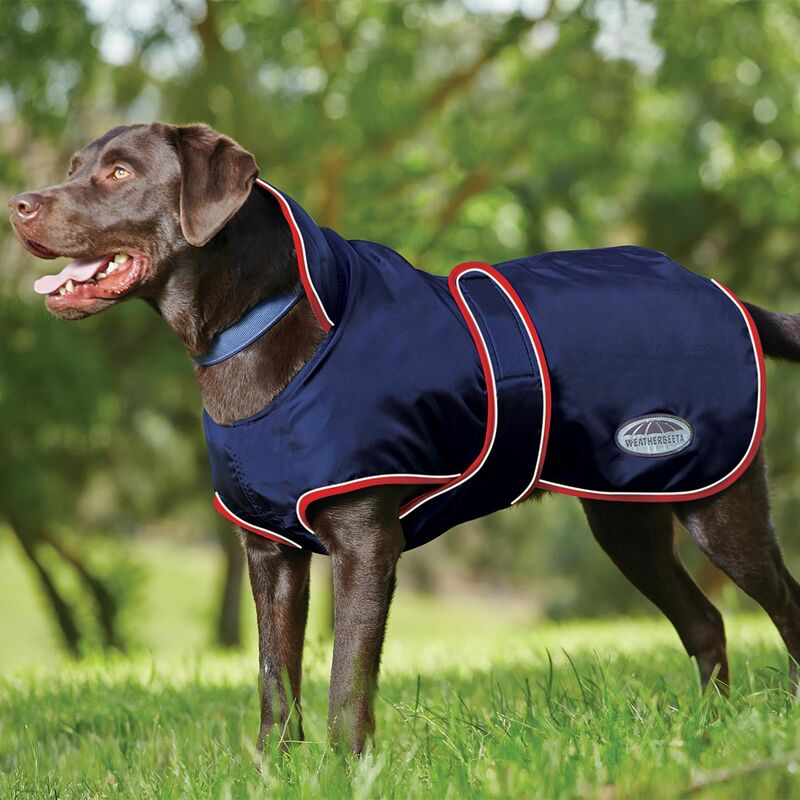 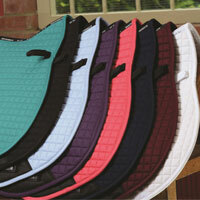 Our waterproof, breathable and durable turnout blankets are available in a wide range of colours, weights, sizes and styles.